Extra effort provided by the outfitter to ensure that every possible need was met. Great communication. Outstanding guides. Super accommodations. Excellent food. Great handling of game. An all around super experience. 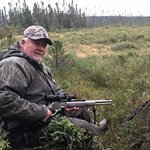 From the moment I was picked up at the airport to the moment I left Newfoundland, Shawn and the entire Dashwood outfitting team went above and beyond to make my trip memorable and successful. The food and accommodations exceeded my expectation and the location was beautiful. 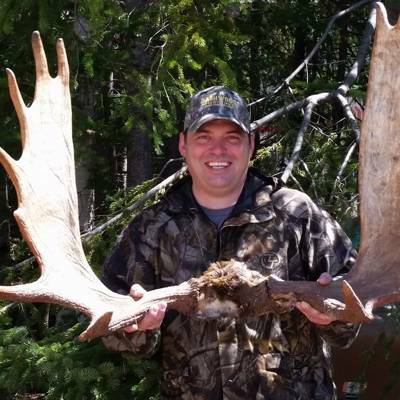 Shawn customized the hunt to my skills, caliber, and physical ability and enabled me to tag my moose on the 3rd day of the hunt. Outstanding accommodations for a fly in camp. Log cabin with wood stove and picturesque view of the lake. 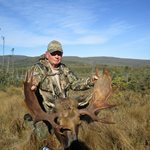 Knowledgeable outfitter with an accommodating attitude and properly equipped for hunters of varying degrees of experience. We saw a lot of moose and both of us tagged out. Friendly, courteous and professional. We were treated like family. Highly recommend! We were pleased with all aspects of our experience with Dashwood Outfitters.